There are not many films that excite us more than Guillermo Del Toro’s Supernatural venture into the world of DC Comic’s Darkside. One of the big questions about the film is whether it would stand alone or if it would have a place in the ever expanding DC Comics film universe. 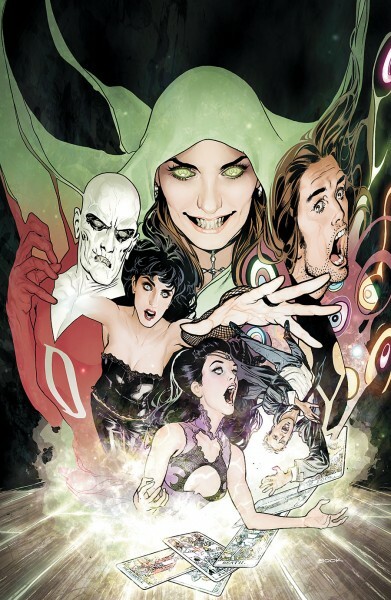 “We’re still on [Justice League Dark] and writing and hopefully it will happen, but there’s no developments that are new. It’s still at Warners. They are making plans for the entire DC Universe, all the superheroes, all the mythologies, and part of that is Justice League Dark. They’re planning on TV, movies, all the media, so we have to fit within that plan.